Phone Systems Tampa Services are catered around you. This is why it is crucial to select the right IT company. An often overlooked, but integral part of any business is a robust and reliable phone system. This single item has been, for many decades, the lynchpin in client service, and business growth. In many cases, it is the single point of contact for an enterprise’s customer base and the most used tool in product sales, distribution, and service. It is therefore incumbent for any business owner to ensure that the phone system utilized every day should be of superior quality and supported by an established company of well-trained experts. This is why you contact the best IT management company, MHD Communications, with quality phone systems Tampa services. We Specialize In VoIP Tampa Services! MHD Communications has been a premier phone system specialist for many years with an expertise in VoIP Tampa Services. With knowledge in multi-line, VoIP , PBX, and Cloud-based systems offered by industry leaders such as NEC, Samsung, Mitel, Nextiva, Jive and Allworx, MHD Communications can fulfill any need that your growing enterprise would care to employ. Let our team of experts aid in the design of your new system or facilitate the expansion of your current one. With our seamless installation and core implementation, your enterprises’ new phone system will be operating flawlessly from day one. It is maintenance that is the accurate assessment of a reliable company. MHD Communications expertise in low profile maintenance is second to none, and with our one-year warranty, we can help ensure that your phone system remains online each day. Each phone system should employ a basic set of functions needed in the execution of a business’s day to day operations. This list is just a fraction of what MHD Communications has to offer to all of our valued clients looking for Phone System Tampa services. Today’s enterprise model must have the ability to integrate a virtual meeting environment that can be set up with ease and utilized at a moment’s notice. The ability to combine multiple interested parties into a single conversation to make critical decisions is key to the growth and development of any company. MHD Communications offers a robust set of features for conference calling and allows for a virtually seamless operation when time and quality are of the utmost importance. Seeking VOIP Tampa services? Get to know MHD! Do you require quality Phone System Tampa services? We are here for you! 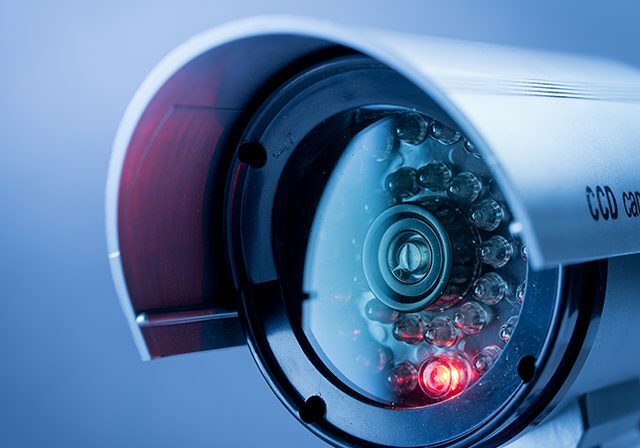 In a society that is video, and audio-driven it is imperative that a phone system not only can record and store all voice messages but to route those same messages to the principles involved so that they can review at the proper time in the appropriate venue. Also, the capacity to convert voice to text can and should be employed whenever possible for future document integration. At MHD Communications we realize the importance of all messaging and have several systems at our fingertips that can be implemented to support this functionality. The ability to either receive incoming calls at any location or receive calls on many stipulated phones is the core of the Find Me, Follow Me technology. With the business world always on the move and critical business opportunities and decisions made on a moment’s notice, VoIP Services Tampa offers immeasurable value for client and owner. Let MHD Communications ensure that when the time is most critical, you can be reached. Implemented by all businesses who want to ensure that their clients are put in contact with the right person, at the right time to get the correct answer, digital routing through the use of an automated attendant system is of paramount importance. MHD Communications is an expert in the programming and implementation of this system and can get your Digital Receptionist answering your phone and routing calls promptly and efficiently. Simple, but effective, the On-Hold technology not only helps soothe the waiting caller but can open doors of opportunity when you have a prospective customers’ undivided attention. Choose your music as well as your messages to signal either a new product, new pricing, or simply an event that has interest to both you and your client. MHD Communications will advise you of the best method for implementing your virtual salesman and make sure it is operating in an effective and timely manner. Cell phone connectivity is one of the critical components of a successful business and a satisfied clientele. It is therefore of vital importance that the receiving and routing of all cell phone exchanges happen swiftly and seamlessly. MHD Communications offers multiple platforms , such as VoIP or business phone systems for handling cell-system to phone-system integrations and can provide several alternatives for receiving, routing, and storing all cell phone communications. We are experts at this type of integration and offer our knowledge to all of our clientele who are either employing a new system or upgrading an existing phone system. Phone Systems Tampa is only an integral part of what we do. It is a significant component of the everyday workings of any thriving business. It is the key to your front door and the first impression many potential clients will encounter. 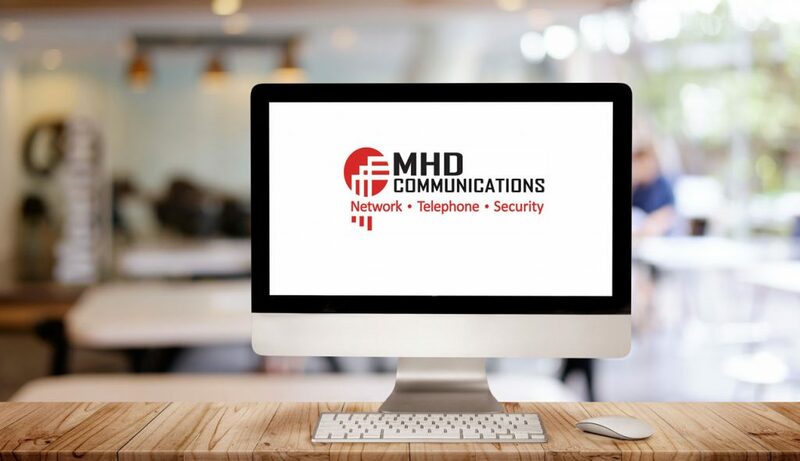 We at MHD Communications want all of our valued patrons, present and future, to put their best foot forward when engaging with the surrounding business world. In the area, MHD Communications, a quality Managed IT Services Tampa provider is second to none for installation and service of new and existing phone systems. Give MHD Communications the opportunity to serve you by calling us today.